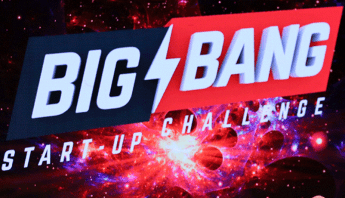 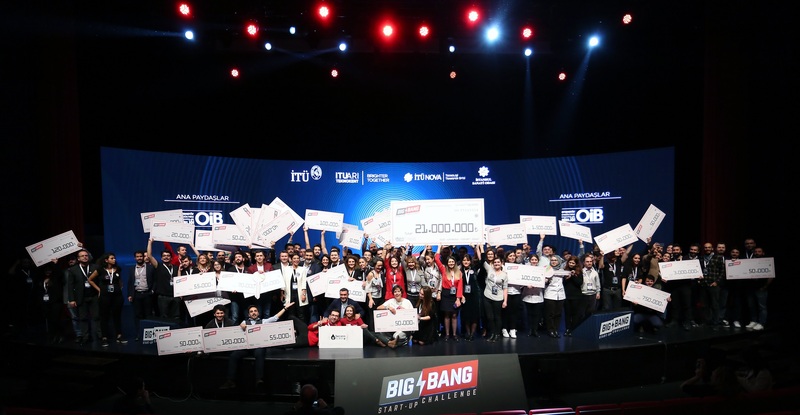 In Big Bang 2018, 21 Million TL Support to Entrepreneurs in One Night! 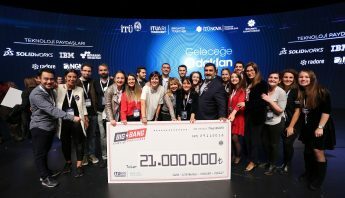 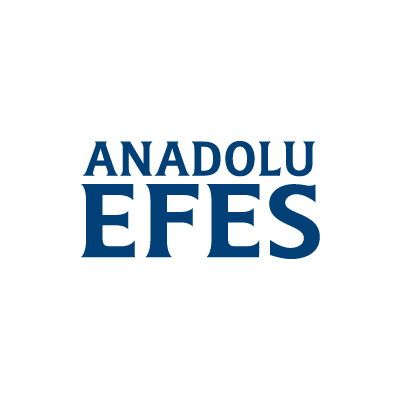 The entrepreneur groups admitted to ITU Çekirdek receive the trainings which are organized in the evenings on weekdays and on the weekends and which they need on the path to becoming successful entrepreneurs. 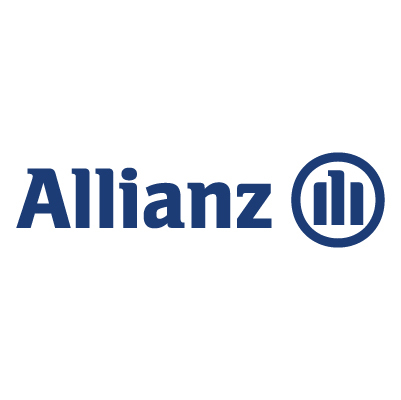 There are over 250 voluntary mentors who give success tips to entrepreneurs on how they should proceed and know their capabilities, skills and targets well. 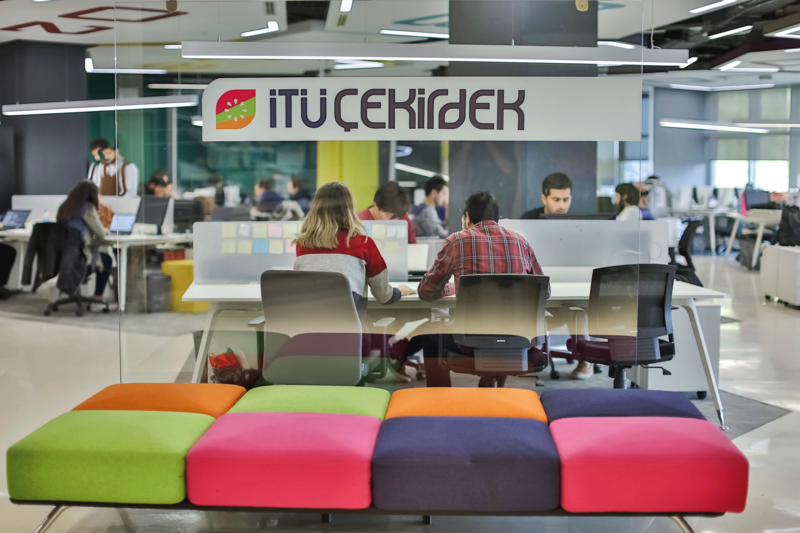 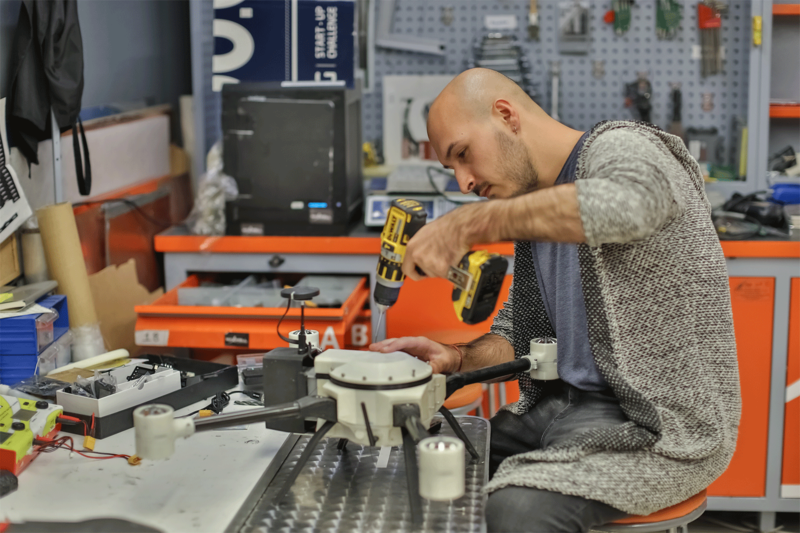 ITU Çekirdek regularly gets together with investors and make the entrepreneurs the focal point of funds.